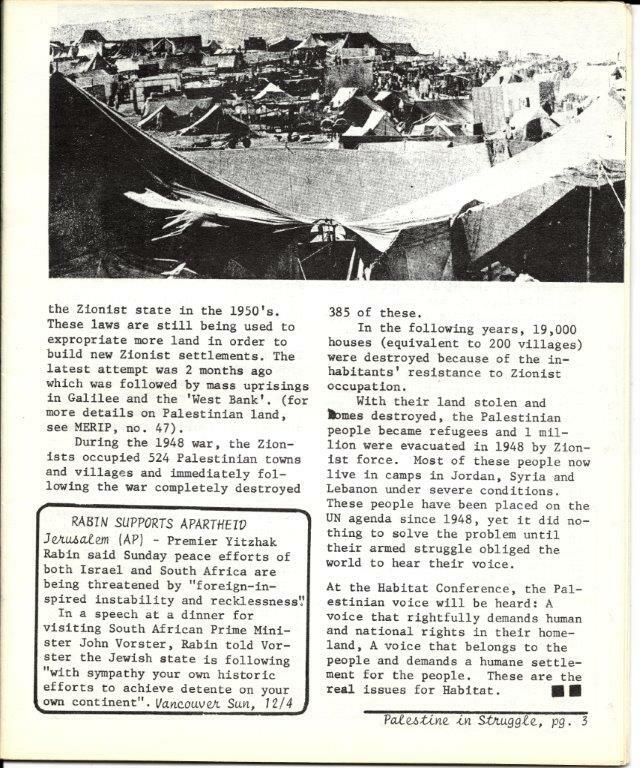 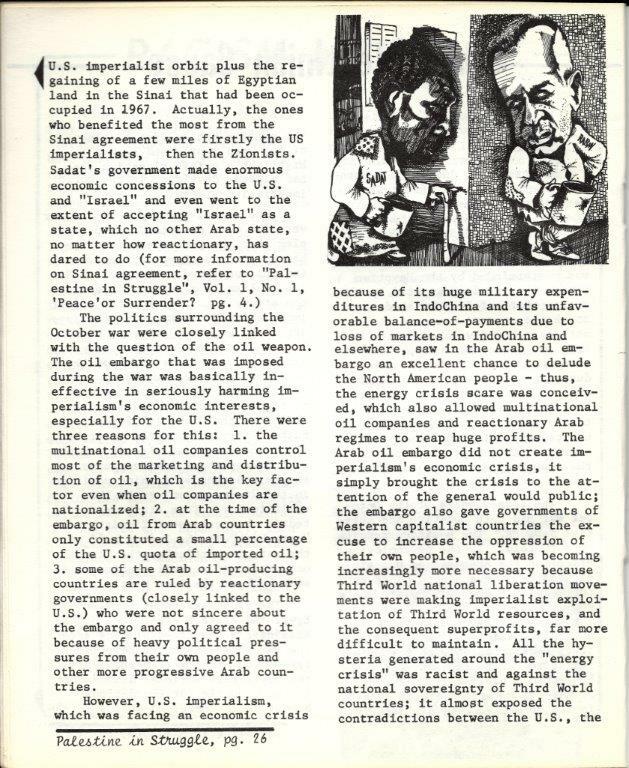 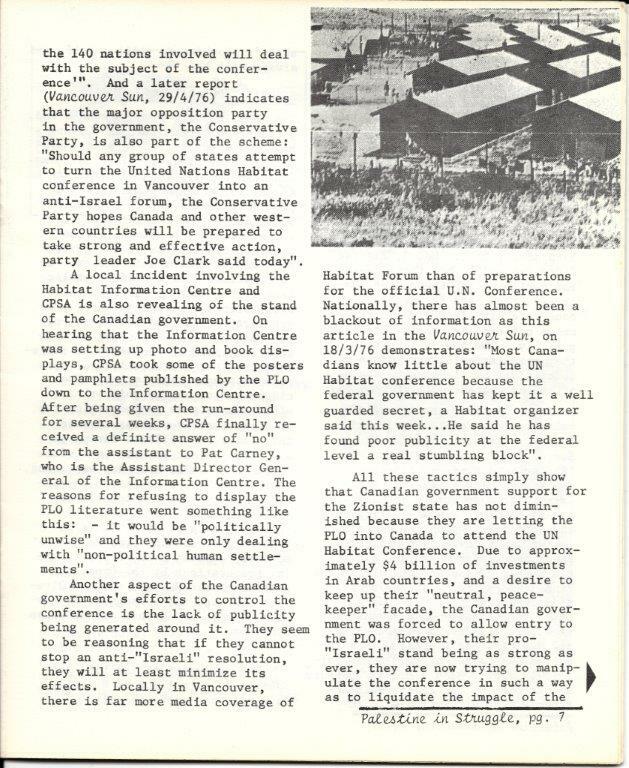 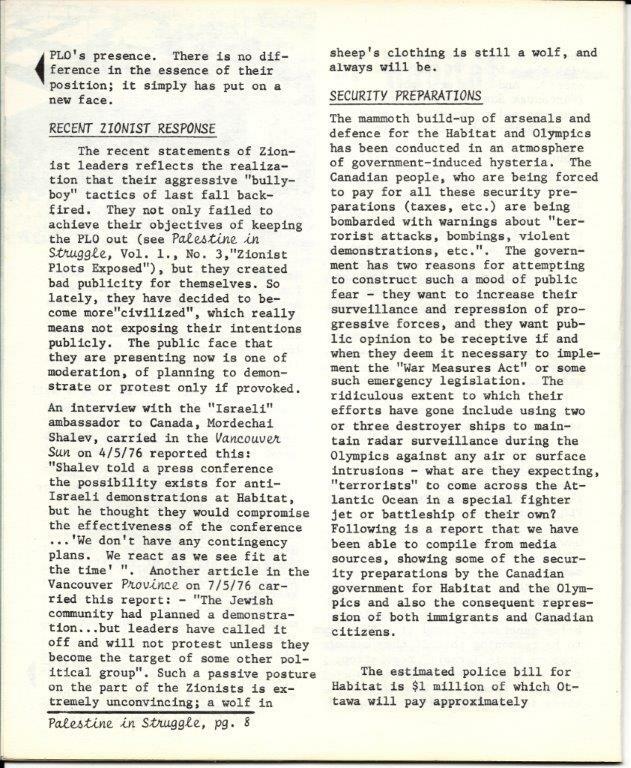 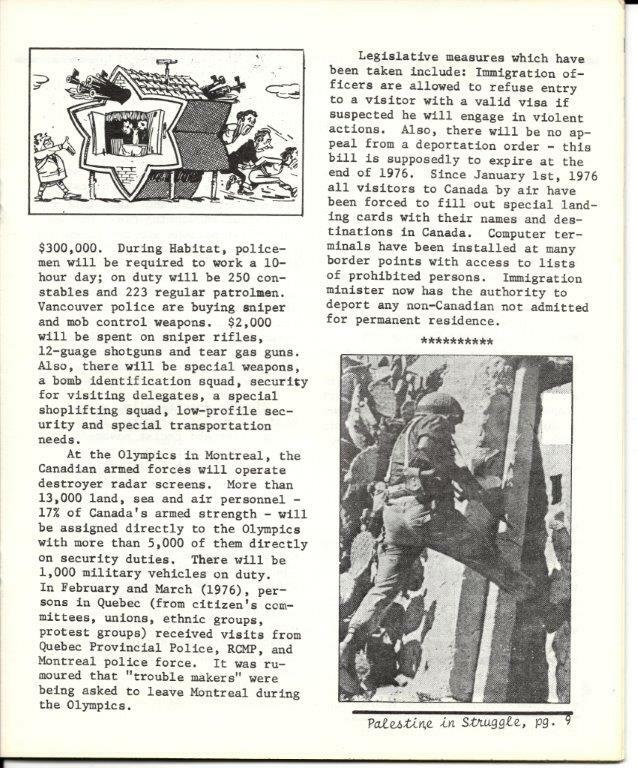 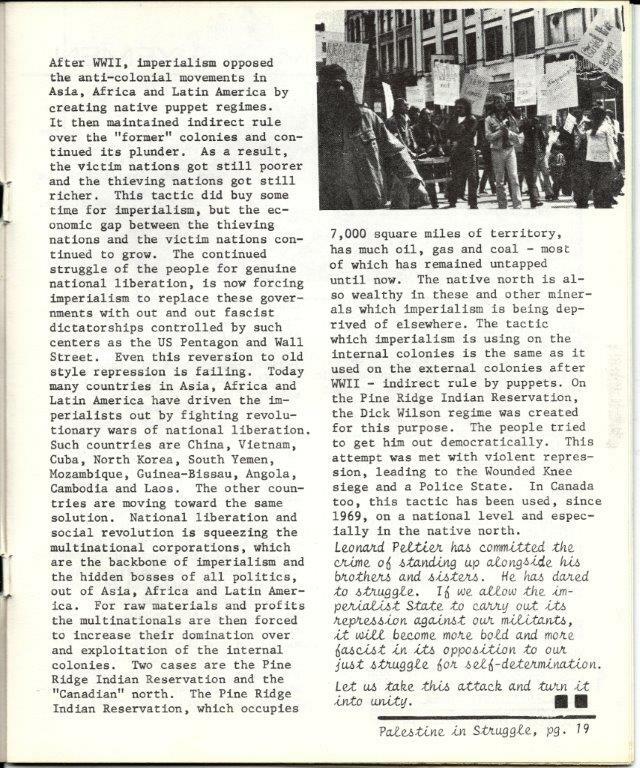 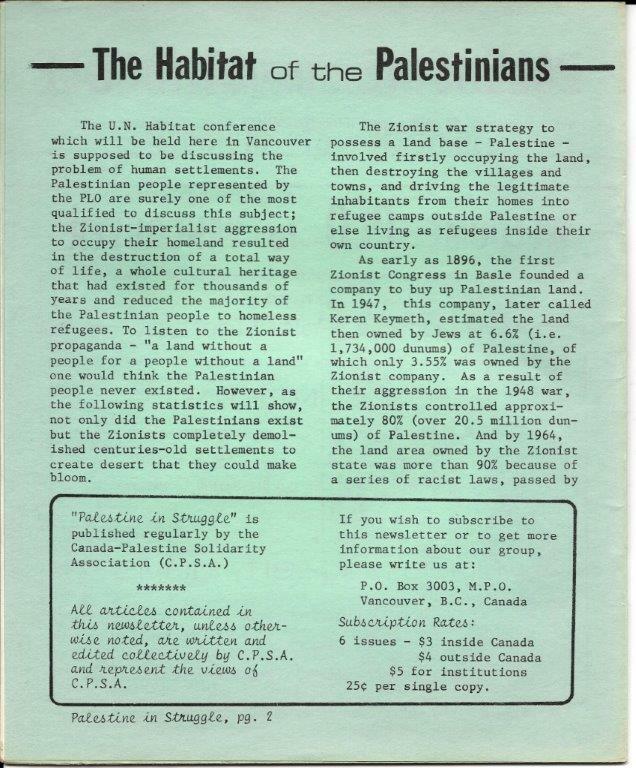 Check out what was happening 40 years ago in the Vancouver solidarity movement. 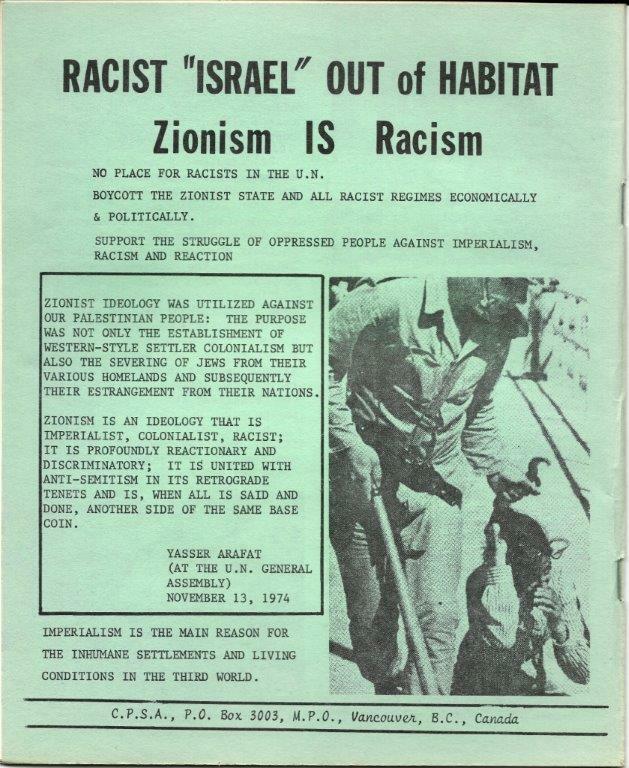 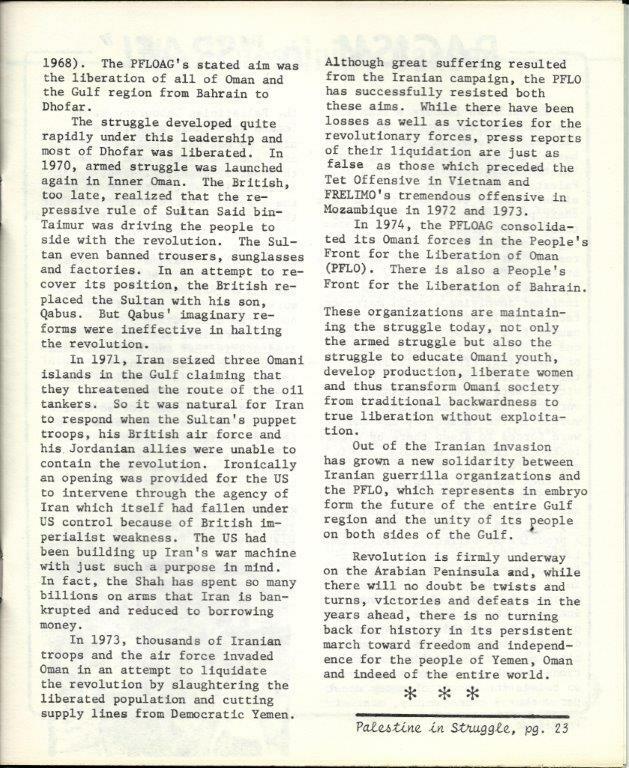 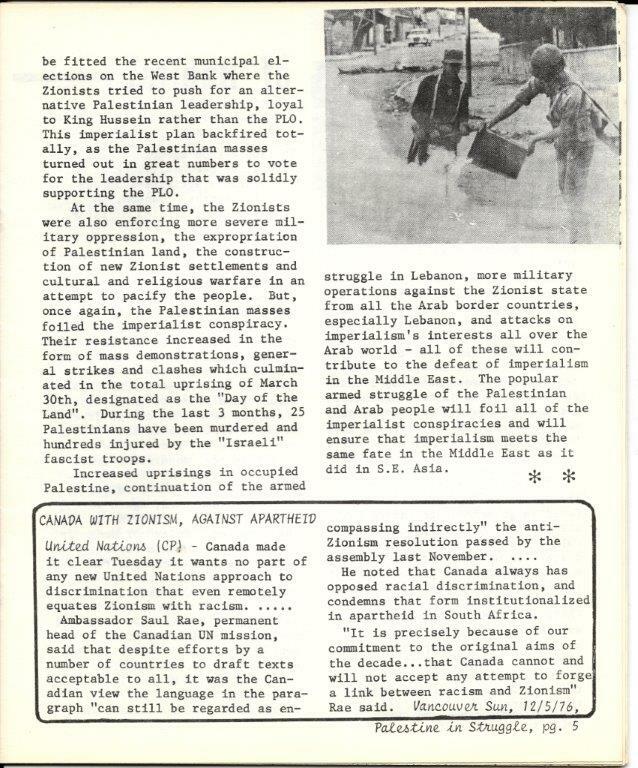 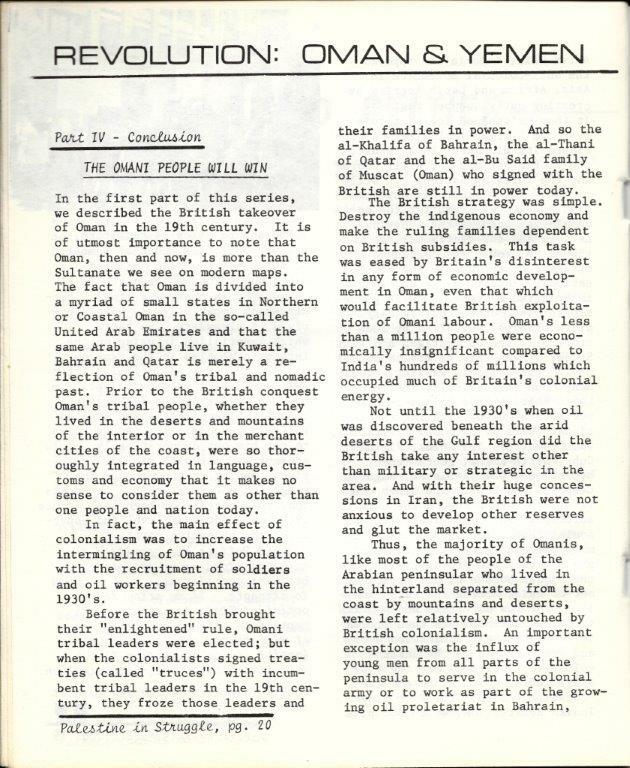 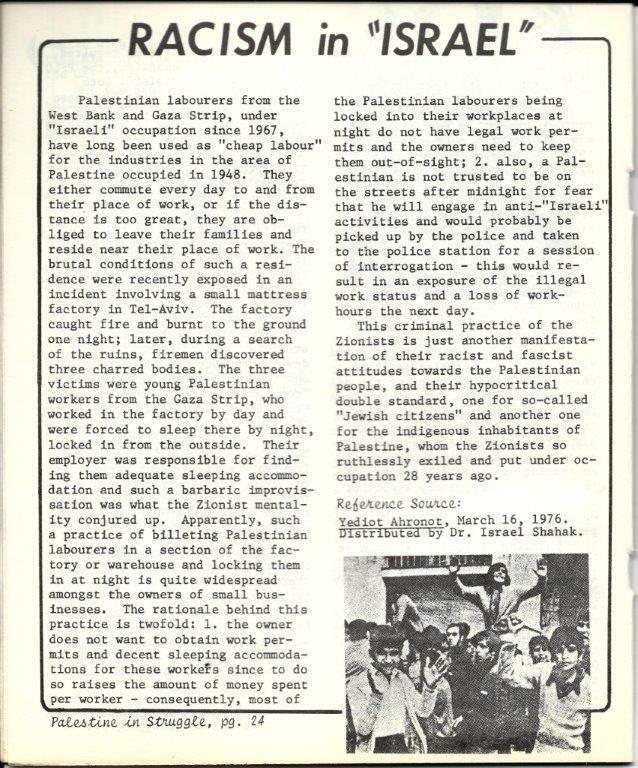 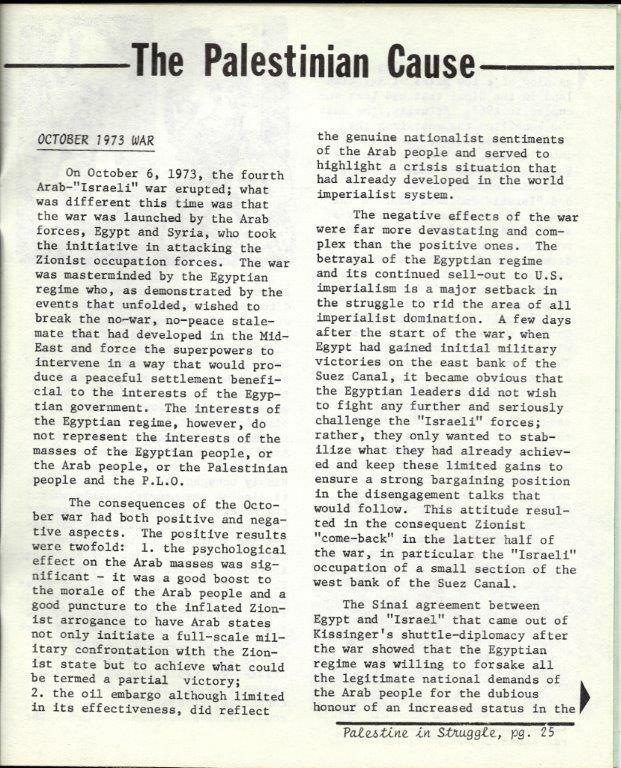 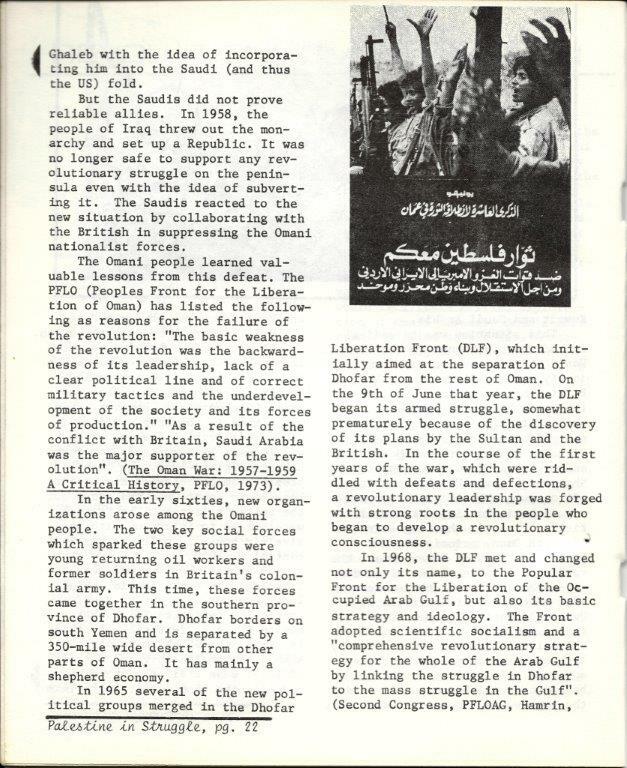 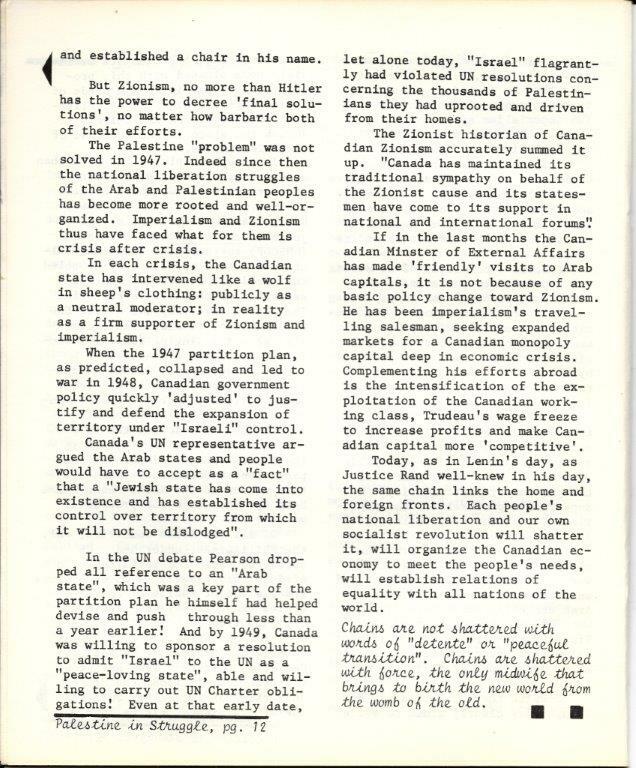 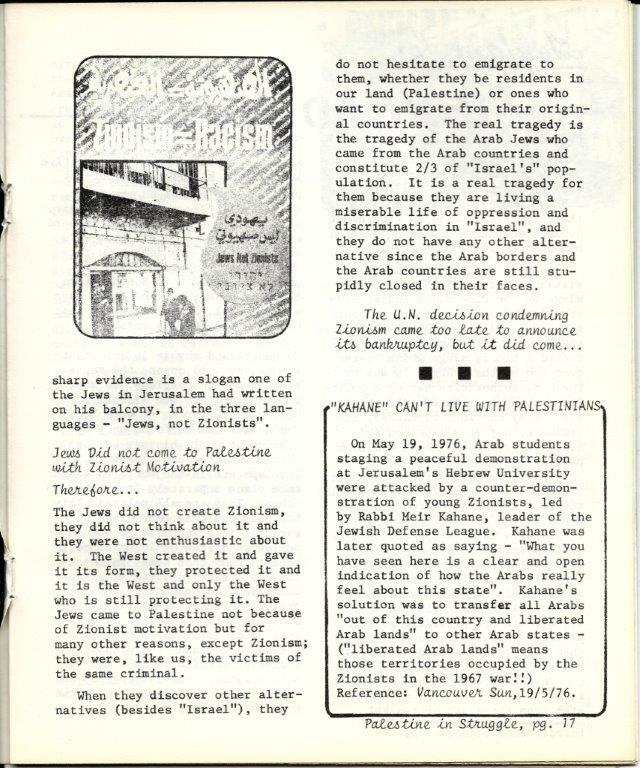 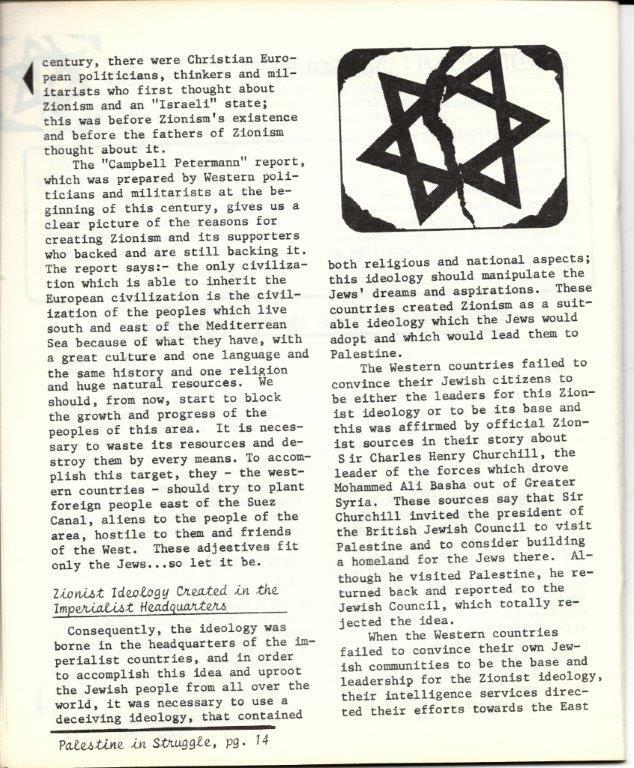 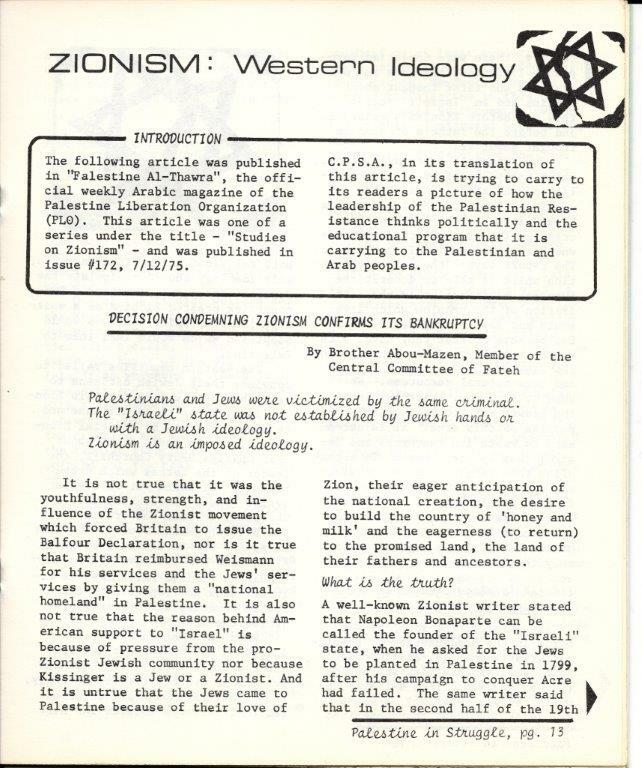 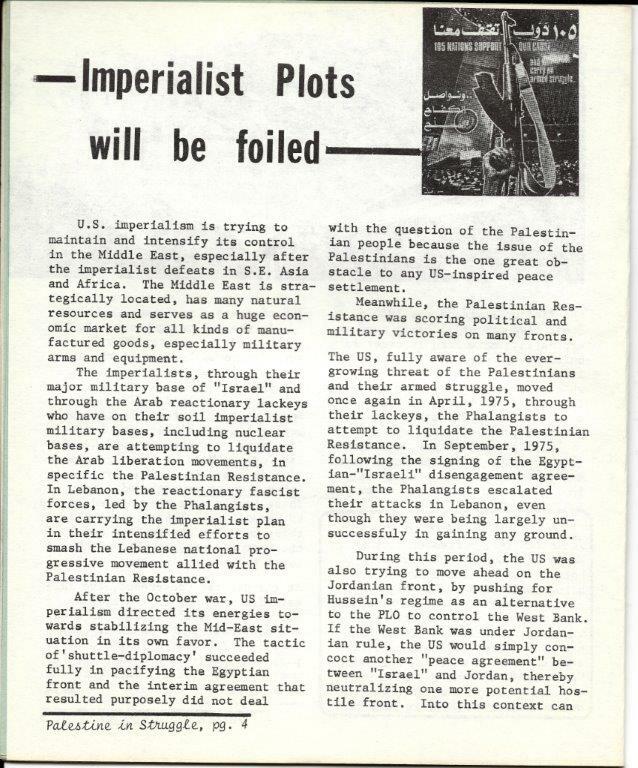 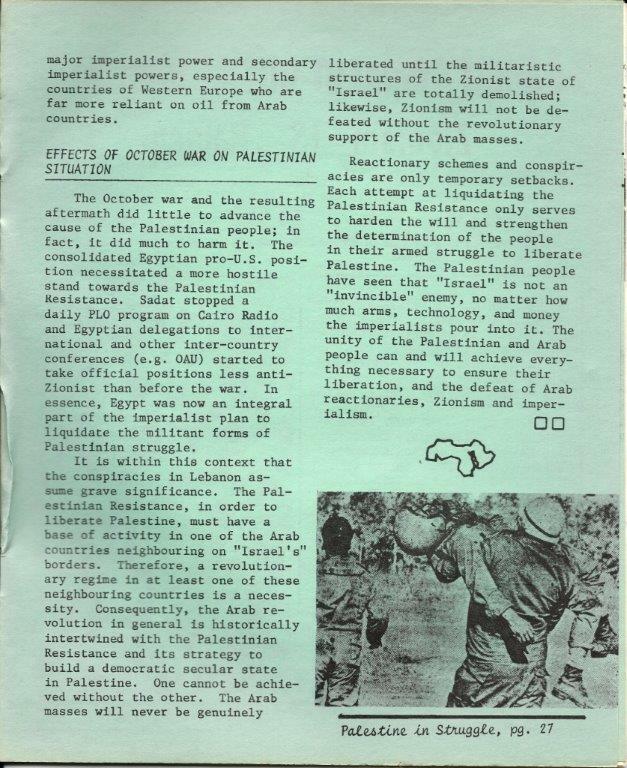 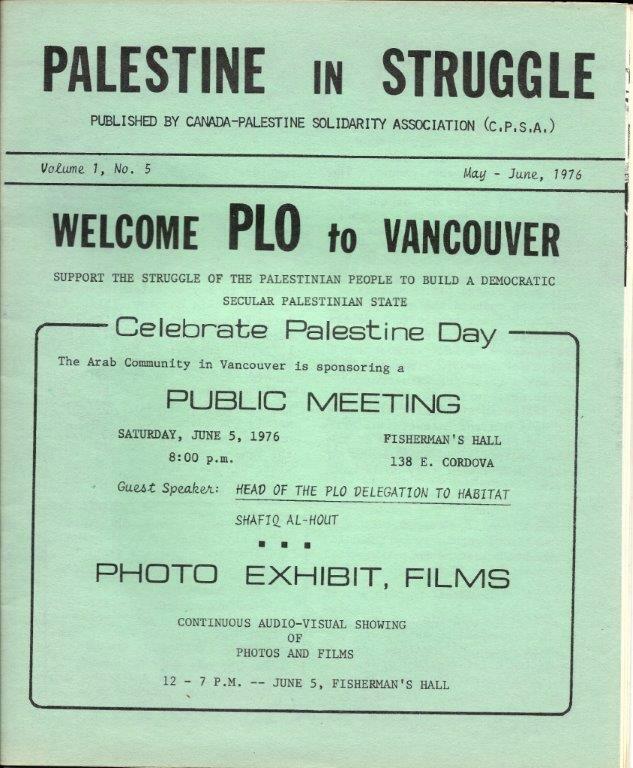 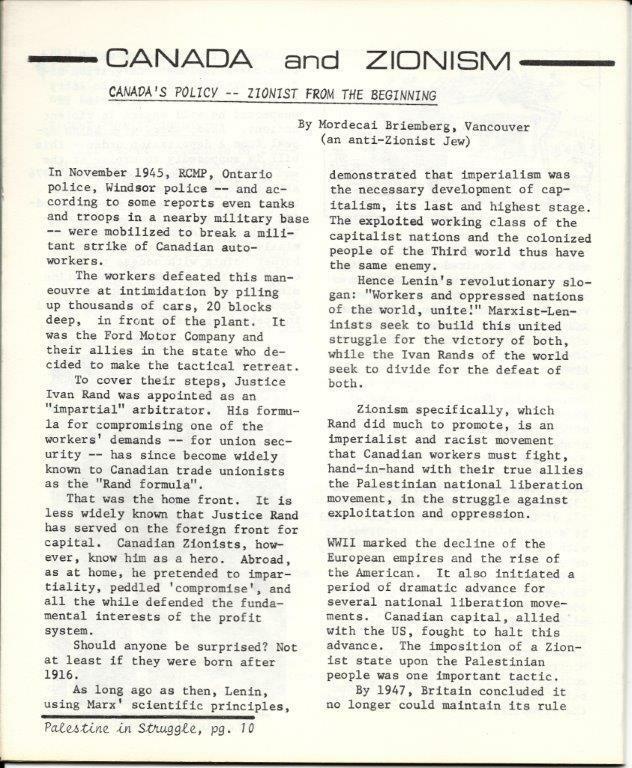 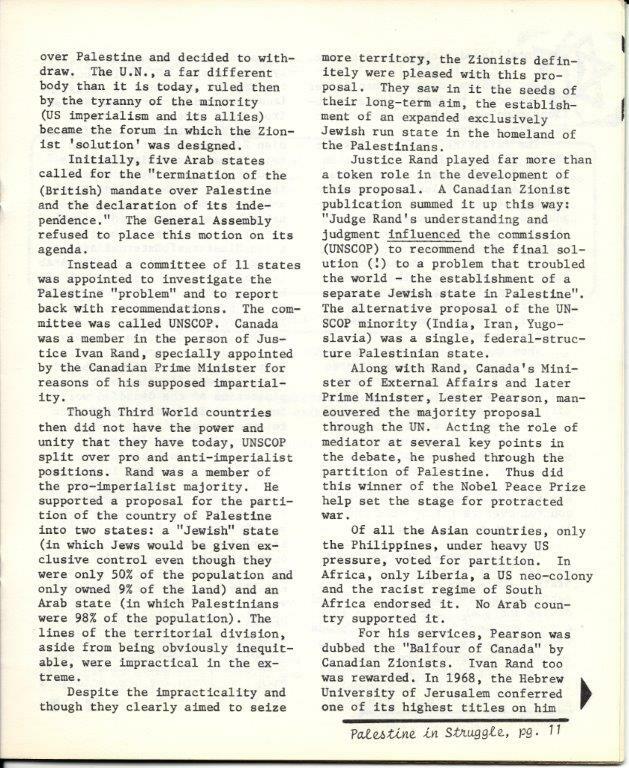 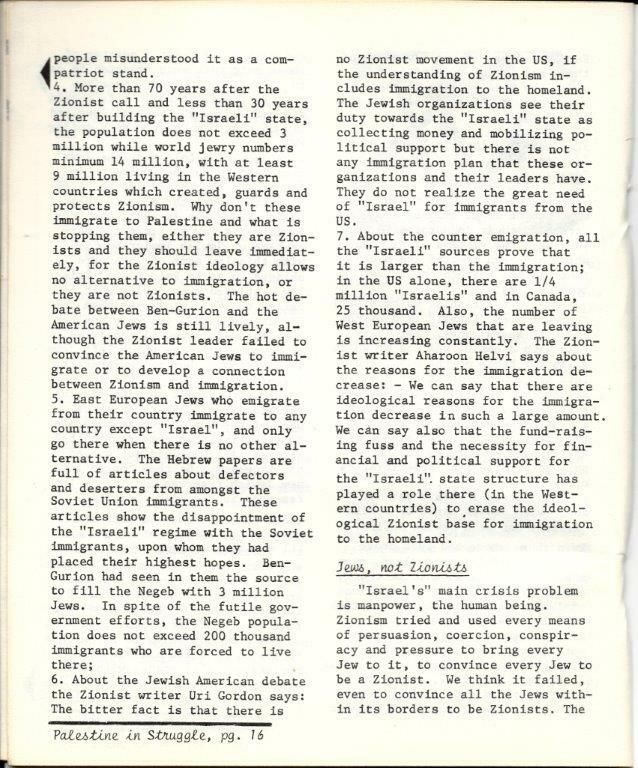 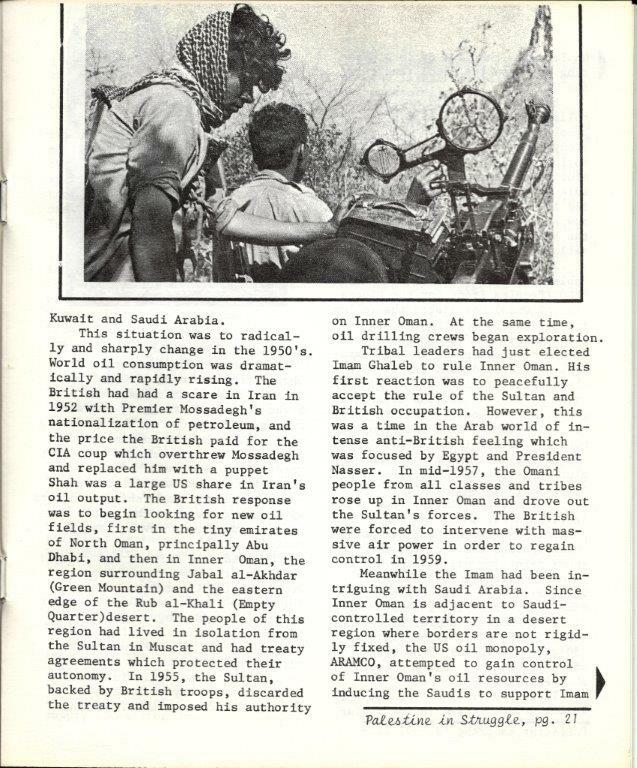 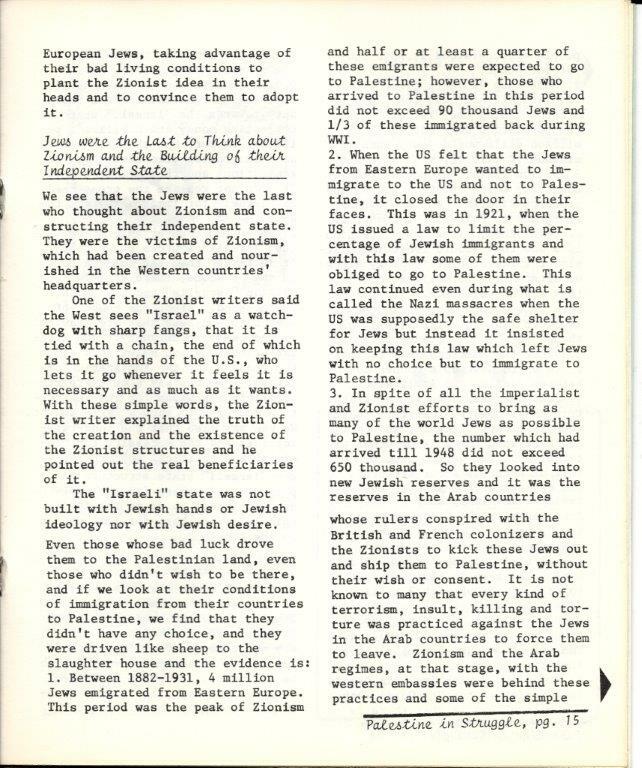 The local Palestinian support group published 6 issues of “Palestine in Struggle”, and here is one of them, the issue that covered the visit of the PLO delegation to the Habitat conference in Vancouver. 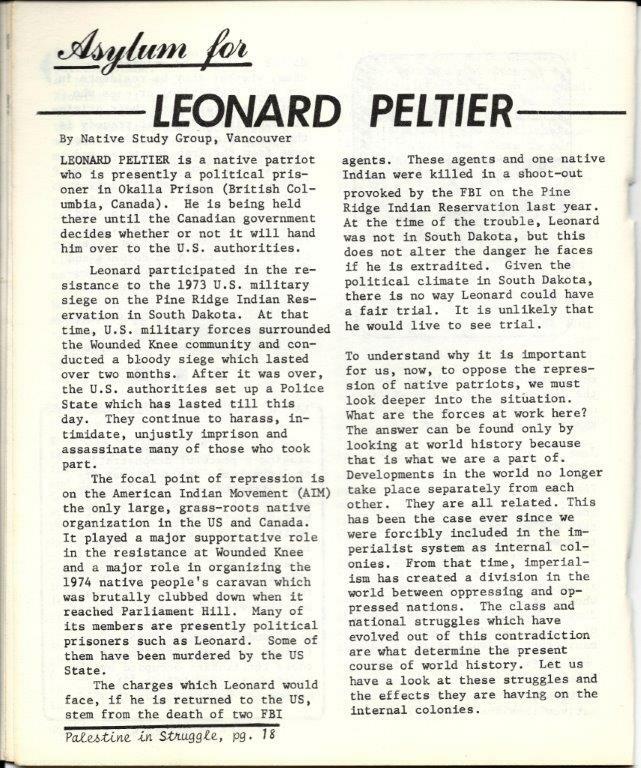 There is also coverage of indigenous leader Leonard Peltier, who was facing extradition from Canada at the time. 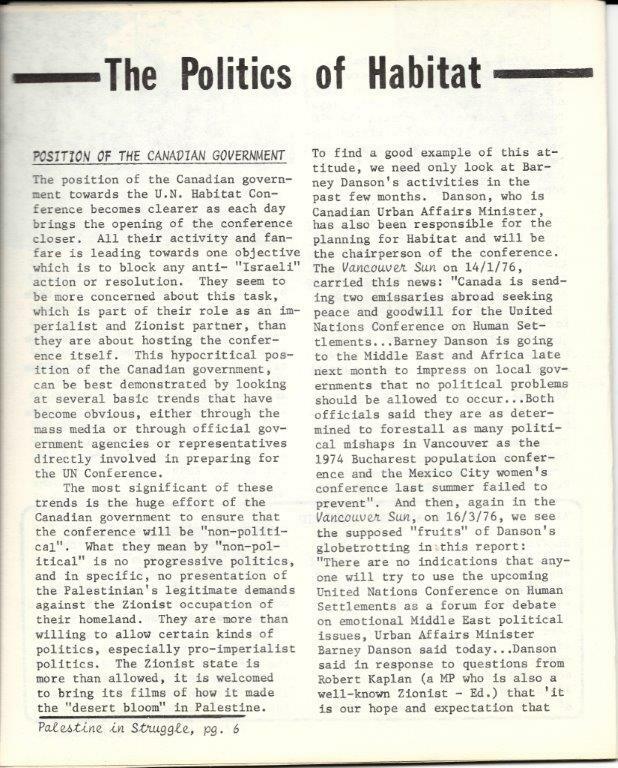 We hope to have all 6 issues archived and up for viewing in the near future.